Patrick Tuipulotu scored the decisive try in the 74th minute as Blues managed to edge out Highlanders in their Super Rugby encounter at Eden Park on Friday. This is Blues' second win of the season as they consolidated the fourth position in the New Zealand Conference while Highlanders are placed third in the same group. 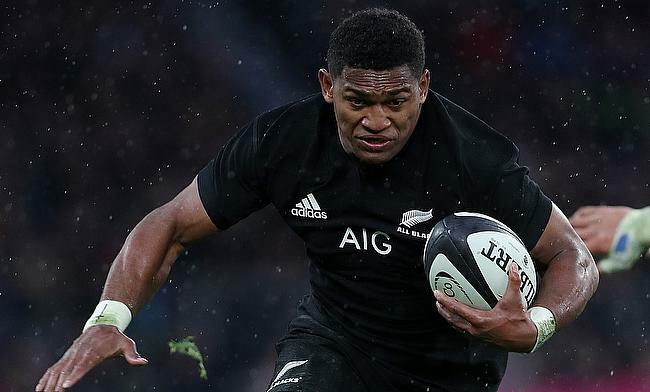 Marty Banks started the proceedings with a third-minute penalty goal for Highlanders but the response from Blues came immediately when Reiko Ioane went past his All Blacks team-mate Waisake Naholo for the opening try in the 10th minute. The visitors seized back the lead at the end of the first quarter with Luke Whitelock touching down in the 18th minute and Banks followed with the conversion to make it 5-10 before Harry Plummer's maiden penalty goal in the 24th minute reduced the gap between the two teams to two points. Just around the half-hour mark Ioane managed to get his second that was set by Melani Nanai's break and Plummer's conversion made it 15-10 but at the stroke of half-time Banks kicked a three-pointer making it 15-13 at the end of an even first half. Nine minutes into the second half, Banks kicked a penalty goal to bring the visitors into the lead but that was short-lived as his efforts were negated by Plummer in the 52nd minute. The scores were levelled 23-23 at the end of the third quarter after Tevita Li and Melani Nanai Vai traded tries before Banks' penalty kick got the visitors into a three-point lead by the 64th minute. As the game entered a tense final 15 minutes, Highlanders suffered a setback when Naholo was sin-binned for a dangerous tackle and the home side made full use of the numerical advantage with Tuipulotu crossing over and Black followed with a conversion and a penalty goal to complete a 33-26 win for the home side.